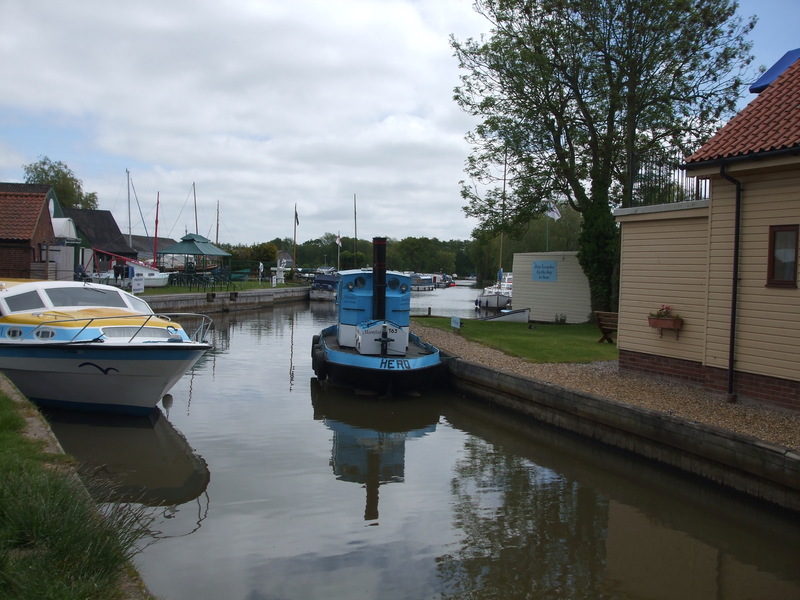 Stalham, whose name it is said means “settlement by the river”, in this case the Ant, is one of the great Norfolk Broad bases, with three major boatyards located there spread over an area of some 20 acres. 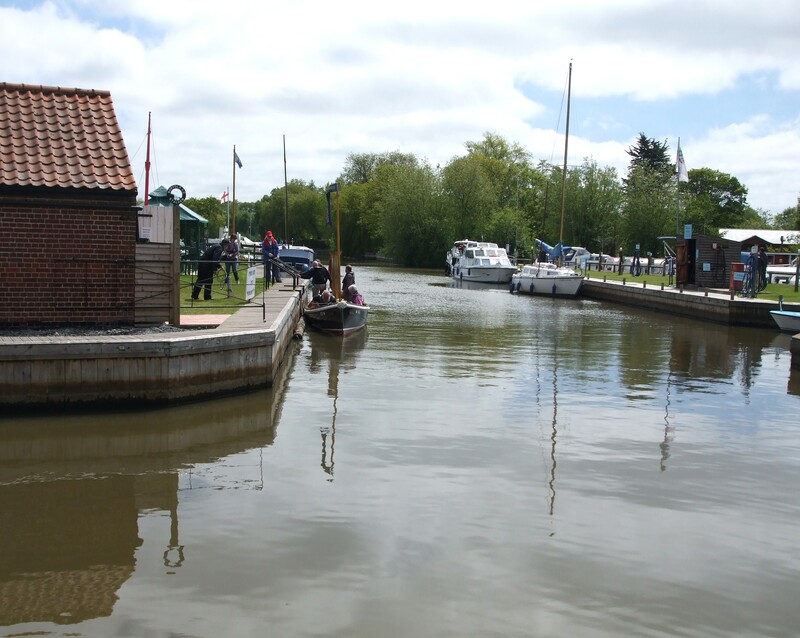 It is fitting that the Museum of the Broads is located at Stalham Staithe and aims to bring the history of the Broads alive for locals and visitors to Norfolk. It is open to the public throughout the summer. 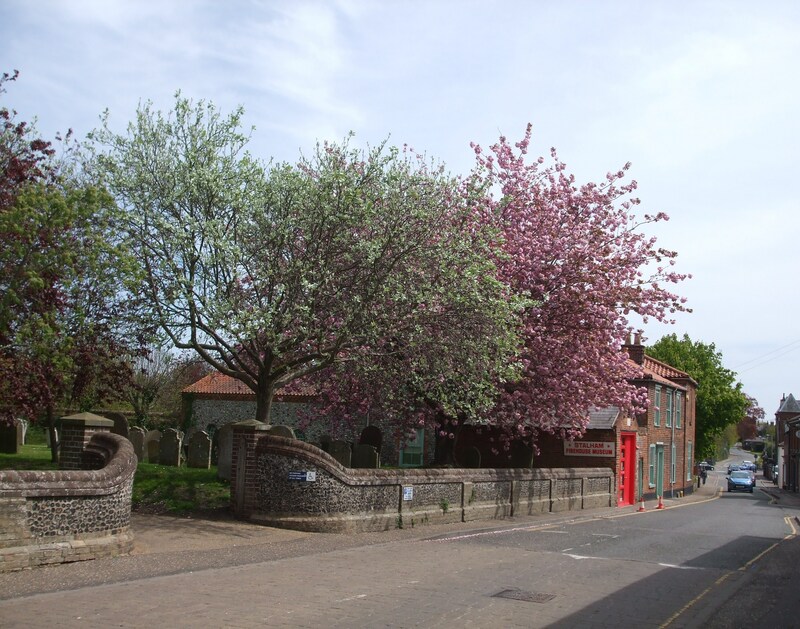 The town is approximately 15 miles (24km) north-east of Norwich on the pretty A149 coast road, halfway between Yarmouth and Cromer, although at this point the coast is approximately three miles distant. Sea Palling, Eccles and Happisburgh (pronounced Haysbro) beaches are worth the detour if the opportunity arises. 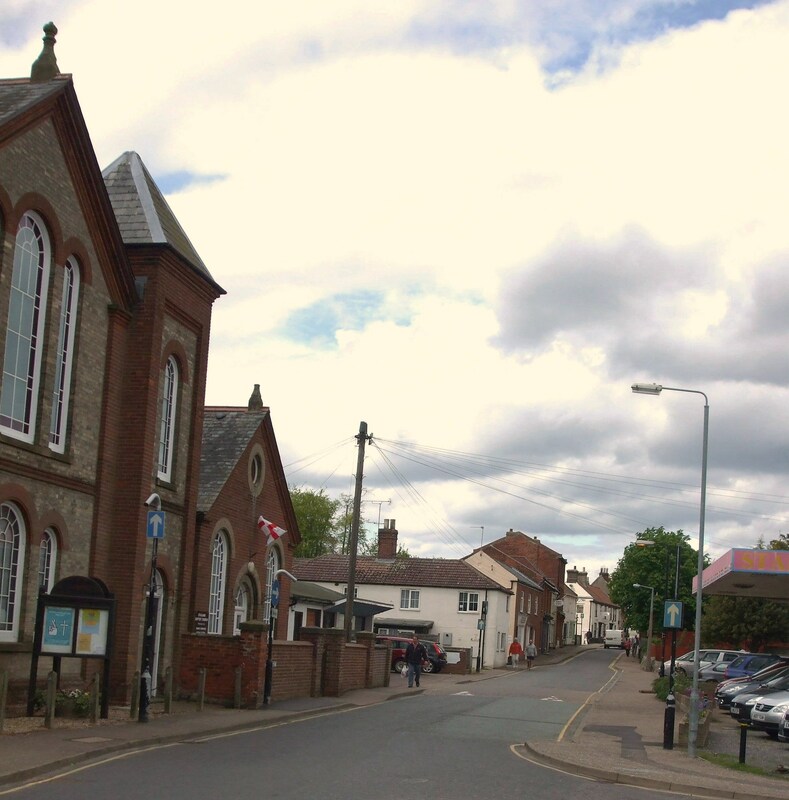 Mentioned in the Domesday Book, the town has been an agricultural centre for centuries, although with mechanisation the employment agriculture provides is limited these days. 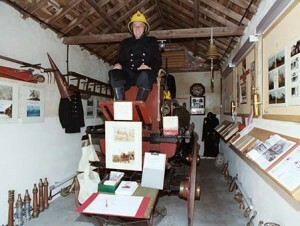 The most notable buildings in the town are St Mary’s Church, built in the 15th century in the perpendicular style, and the restored Old Fire Station, a grade II listed building put up in 1833 that maybe the second oldest fire station in the country. 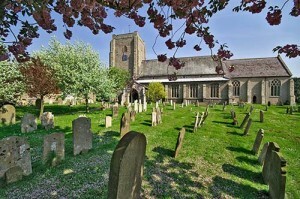 In and around Stalham is a very good network of footpaths, which include part of the Weaver’s Way. This follows the route of the old railway line. Call in at the Library where there are details of the footpaths available, and a map just outside the Library in the adjacent car park shows the walks. UK Power Networks get up to date information on power cuts etc.